arts study with Chang around 1909. Not long after he became a formal student, Chang had to go to Nanjing on business. Chiang followed him so that he could keep studying. He practiced so hard and was so sincere that he moved Li Ts'un-I with his sincerity and so Li would also help him out and teach him things. While in Tianjin he also studied and practiced with Chang Chao-Tung's top student Han Mu-Hsia. Chiang traveled widely in China because he had a job with the railroad. Wherever he would go, he asked people about boxing and shared information with them. 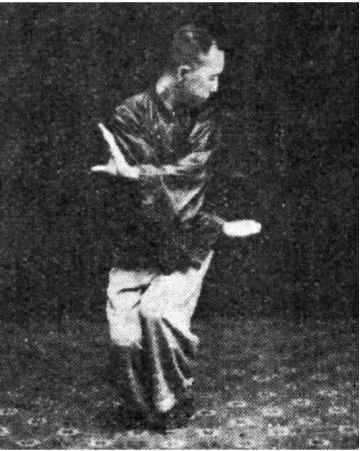 In addition to his early Mi Tsung training and his study with T'ang Shih-Lin, Yao Fu-Ch'un, and Chang Chao-Tung, Chiang also studied Wu Tang Sword from the famous sword instructor Li Ching-Lin. His study with Li began in 1926 or 1927. It is said that through his intense study, Chiang "got the essence of three internal arts and the sword." Although he traveled widely and lived in many areas of China, Chaing considered Chang Chao-Tung to be his main teacher and continued to visit Chang in Tianjin until Chang's death in 1940. Chaing Jung-Ch'iao was known for his skill in teaching and explaining the principles of the internal martial arts. He began to teach others formally in 1920 while working for the Jinpu Railway. In 1928, he founded the "Committee for Respecting Martial Arts and Enhancing Morals" in Shanghai. 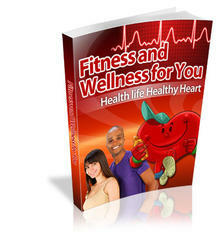 This committee specialized in publishing books on martial arts. The committee members believed that the idea of internal arts were to strengthen the body and lengthen life as well as provide a means for self-defense. Because the people of China at the time had this reputation as being the "sick people of Asia," people like Hao Yuan-Chia started the Ching Wu Men (Ching Wu Martial Arts Association) in Shanghai to teach martial arts widely so the people would become strong and dispel that myth. Li Ts'un-I, Chang Chao-Tung and Chiang Jung-Ch'iao were also instrumental in spreading the Chinese martial arts widely in China in order to promote health and fitness. This is why Chiang started to write books on the martial arts - he wanted to get the message out to the public. 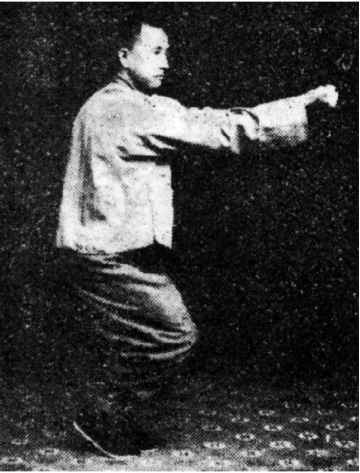 Chiang was one of the first martial artists to publish detailed information about the martial arts widely in China. 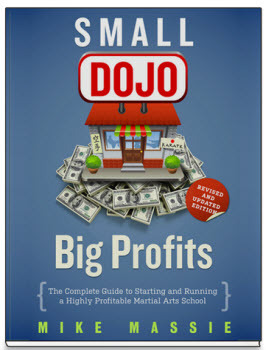 Because of this, the Chung Yang Kuo Shu Kuan (Central Martial Arts Academy) in Nanjing invited him to come there and be in charge of organizing information, writing books, and standardizing forms. He was also the editor of the school's monthly magazine Kuo Shu Monthly. In addition to editing the magazine, Chiang himself wrote two or three articles in every issue.